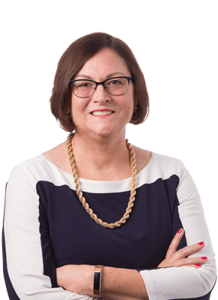 April 17, 2019 – Kenny Nachwalter Shareholder Deborah S. Corbishley presents on April 17, 2019 at the Dade County Bar Association (DCBA) seminar “Civility, Stress or More Serious Issues? 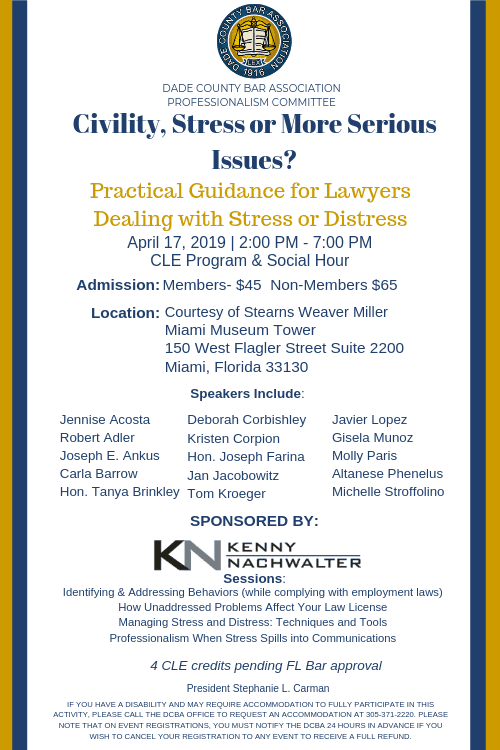 Practical Guidance for Lawyers Dealing with Stress or Distress” This CLE program and networking event will be held from 2pm – 7pm at 150 West Flagler Street, Suite 2200, Miami, FL 33130. The DCBA half day seminar intends to provide more depth and guidance for lawyers and law firms dealing with stress, distress and impairment. The seminar is designed for individual lawyers and supervisors addressing these issues, and for people who support them in the practice. 2:15 pm – Introductions to the Panel and discussion on how to recognize and address the issues, without running afoul of the employment laws. 3:00 pm – How mental health issues relate to disciplinary cases and how the duty of supervision can lead to problems when the issue is not addressed. 4:00 pm – Guidance from a mental health counselor, mindfulness, and reimagining the practice of law (what might be reasonable accommodations?). 5:00 pm – How to restore civility when stress and distress have interfered with communications. 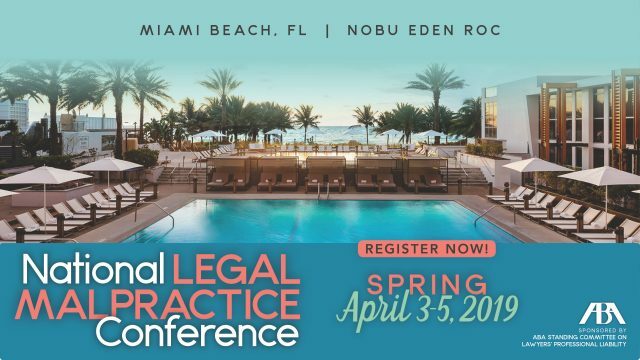 March 13, 2019 – Kenny Nachwalter was pleased to be a Sponsor of the Women in Law & Leadership Summit which was held in Miami, Florida on Wednesday, March 13, 2019 at the Kimpton Epic Hotel in Miami, Florida. 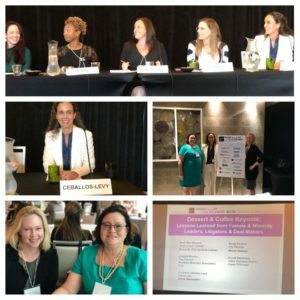 Shareholder Christina Ceballos-Levy discussed Lessons Learned from Female and Minority Leaders, Litigators & Deal-Makers during the Dessert & Coffee Keynote Panel. Female industry leaders from Nokia, Banco Santander, Florida Power & Light Company, CONCACAF, Ocwen Financial, Ryder System, Sonnedix, Crowley Maritime, and many more were in attendance. 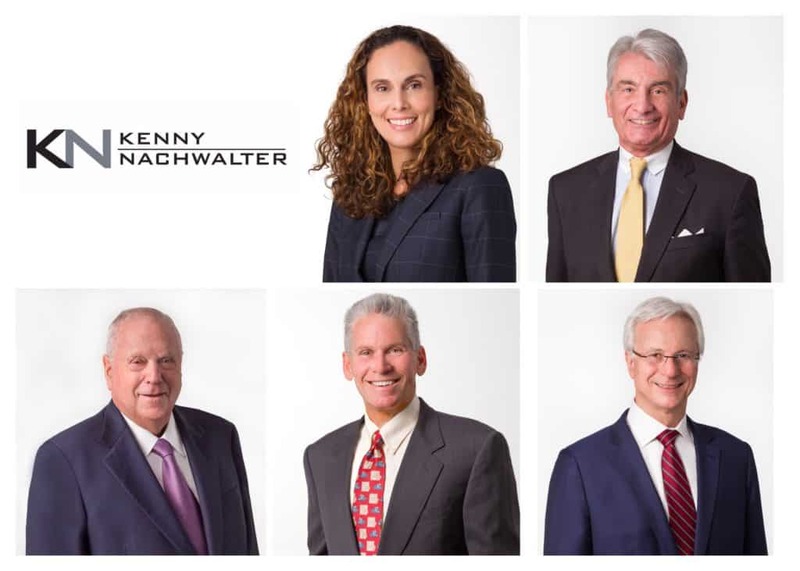 February 26 2019 – Kenny Nachwalter, P.A. 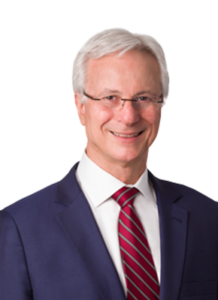 is pleased to announce that Shareholder, Stanley H. Wakshlag, has been appointed to the Board of Directors for the Legal Services of Greater Miami Foundation. Prior to his board appointment, he served for many years as Co-Chair of the Legal Services of Greater Miami, Inc. development campaign. “Legal Services of Greater Miami is a fine organization with a talented and dedicated staff which does great work for people in need. I am proud and honored to serve on the Board of its Foundation” said Wakshlag. Wakshlag’s law practice concentrates on class action litigation, securities litigation, director and officer representation, complex business litigation, deceptive trade practices, Securities and Exchange Commission enforcement proceedings, professional malpractice matters, and litigation with the FDIC arising from distressed and failed banking institutions. Legal Services of Greater Miami provides free civil legal services for the low-income communities of Miami-Dade and Monroe Counties and is recognized as one of the nation’s most outstanding legal services programs. 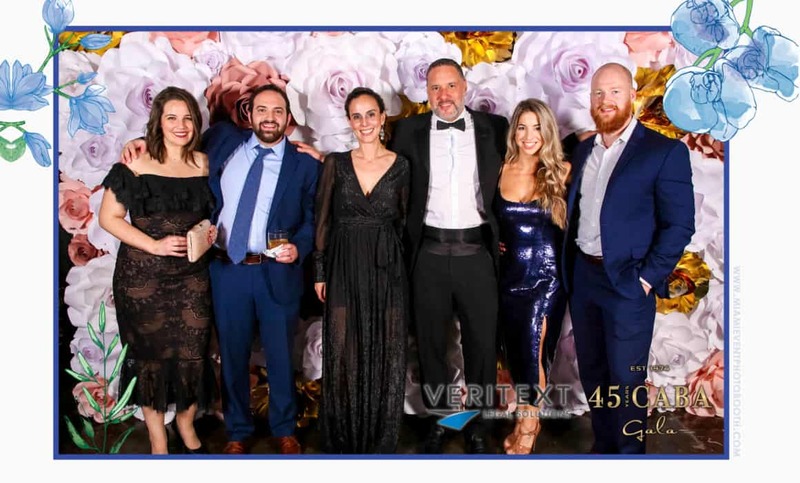 February 10, 2019 – Kenny Nachwalter was a proud sponsor of the UM Sylvester Cancer Link Benefit Golf Tournament held on February 10, 2019 at the Deering Bay Yacht & Country Club. The Annual Barbara Gelber Golf Tournament to benefit Cancer Link at the University of Miami Sylvester Comprehensive Cancer Center. Founded in 1987, Cancer Link is a volunteer organization dedicated to the eradication of breast cancer through education, early detection and community outreach at The Braman Family Breast Cancer Institute at Sylvester.